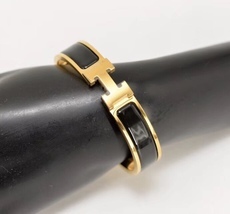 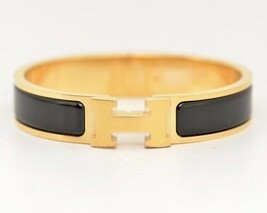 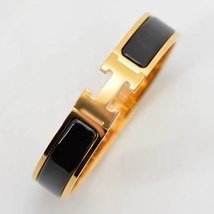 Featuring Signature "H" in the front, with Black Enamel on the side of the bangle. 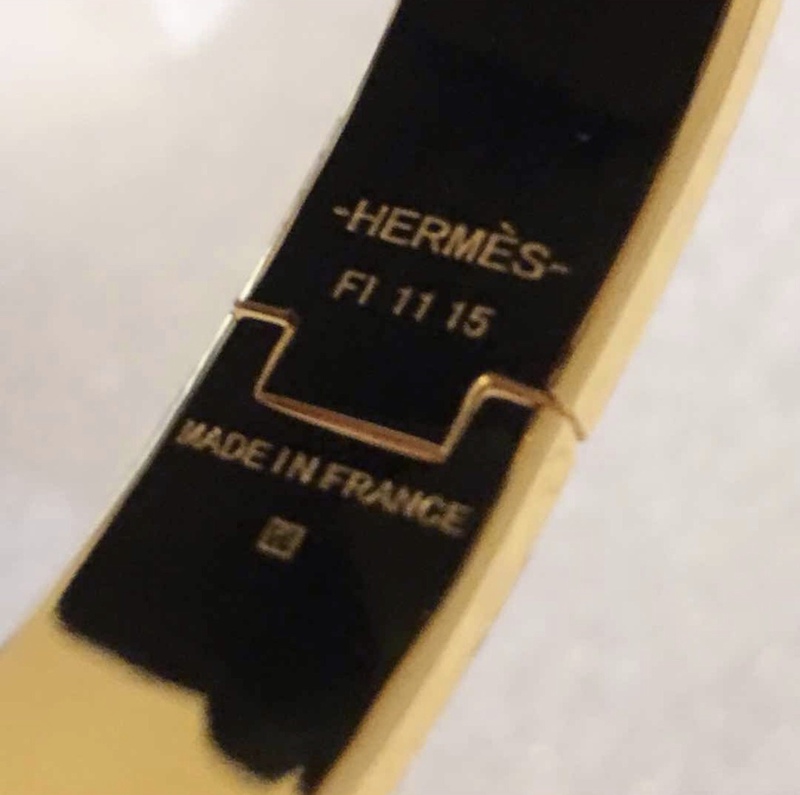 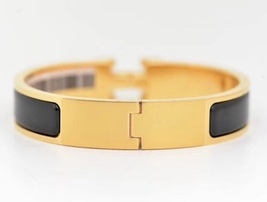 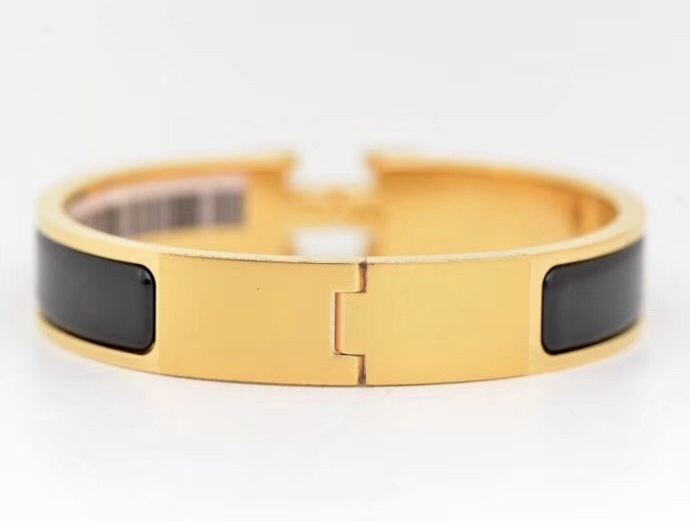 Hermes Paris made in France is stamped inside the bracelet. 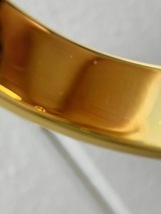 Condition: Great condition with slight signs of use. 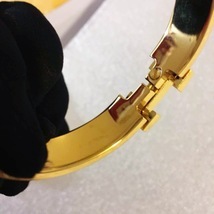 Please note the brace is PREOWNED.